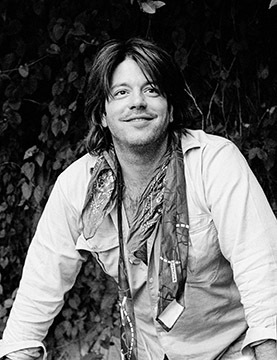 We are thrilled to announce that the Con D’or Artist Fund in memory of Grant Hart will provide a $5000 stipend to each Second Shift resident artist in the 2019 – 2020 cycle. Hart, who passed away in 2017, was a talented musician, artist and lifelong resident of Saint Paul. One of his wishes was to support women’s contributions to the arts. We are very grateful to Hart and his family for their support of our program, and we can’t wait to see what our first round of residents will produce!